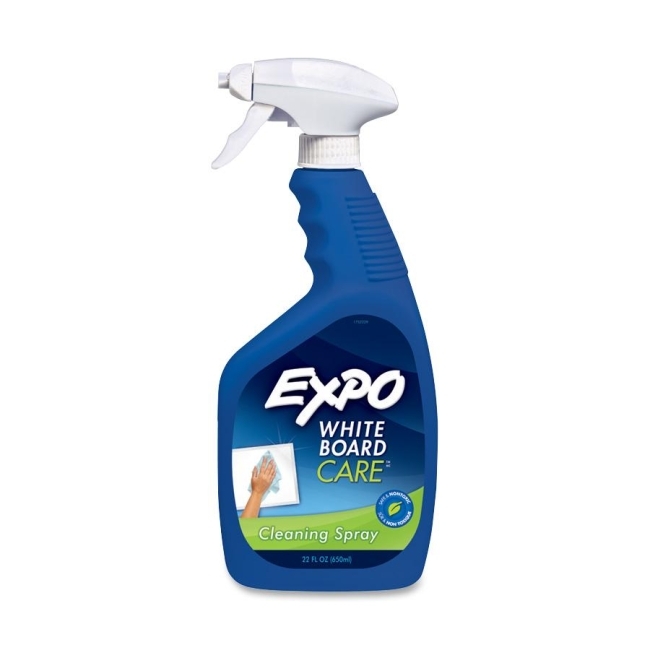 Nontoxic cleaner in a spray bottle is designed for whiteboards to wipe off writing and marks from dry-erase markers. Ideal for classrooms and conference rooms. Certified AP nontoxic cleaner conforms to ASTM D4263.